In this day and age, your website often serves as the first interaction prospective customers have with your brand. Most browse online before they ever shop in stores, and when they’re searching for goods or services, you want to make a good impression with the platforms they encounter. What if your website is hopelessly out of date? As with any form of design, internet trends have changed significantly since websites first appeared in the early ‘90s, and even over the last few years. Remember when navigation bars at the top of the website were de rigueur? It wasn’t that long ago, but now they’ve largely been replaced with hamburger style dropdown menus to reduce clutter in the layout. The point is, savvy users expect to encounter websites that feature modern, attractive layout and design, and if yours is stuck in a prior decade, your outdated pages will not escape notice. Unfortunately, this can be a real turn-off to visitors, potentially putting the kibosh on patronage. What does your outdated website say about your company and your brand, and how will consumers respond to it? What can you do to get back on track? A study published by Blue Fountain Media found that of 1,013 US participants (age 18-60), an overwhelming 81% “think less of a brand if their website is not updated”. Why is this? While the study offers few clues, it’s not too hard to figure out. 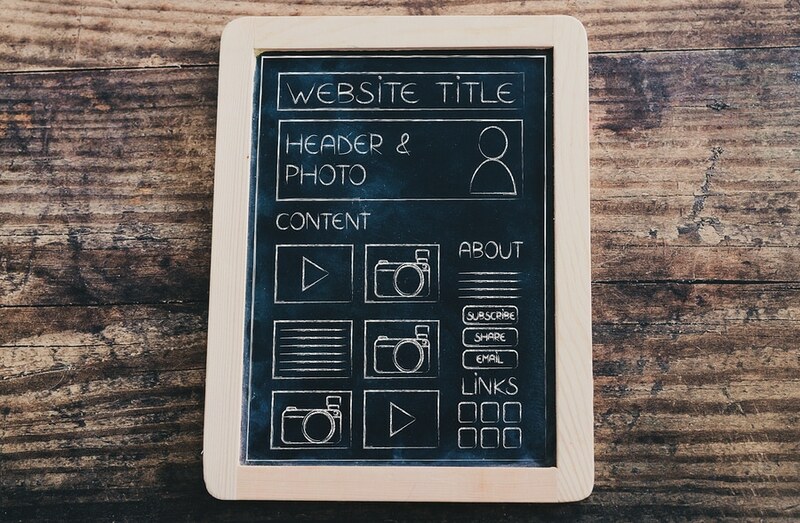 Your website is a virtual representation of your brand, which means outdated styling and content show a certain lack of connectivity to a modern audience, or perhaps a level of laziness. This is not only unattractive to visitors, but on a deeper level, it may cause them to wonder where else in your business you’ve dropped the ball. Competitors that frequently update to create the most engaging experience for savvy users are going to come across as much more eager to earn their business. If you think selling your brand with a compelling and up-to-date online storefront is any less important than offering superior products or services, you need to understand the image your outdated website conveys and the action (or inaction) it compels in viewers. You might think updating your website layout and design is merely a cosmetic fix, but often, outdated websites also feature outdated methods of navigation that could leave users waiting for pages to load or encountering broken links, just for example. Regular updates ensure that you not only offer an appealing design to modern users, but also improved navigation that creates a more efficient and effective customer experience. Considering 43% of respondents in the Blue Fountain Media survey ranked ease of use as a top priority in creating a good user experience, you can see how important it is to regularly update not only your layout and design, but also the navigational elements of your website. You might also want to consider adding search functionality, if you haven’t already, since 28% of respondents listed a lack of a search box as their biggest turn off. With some common-sense upgrades, an eye on what competitors are doing, and help from a savvy web design specialist, you can perform regular website updates to keep your audience happy and enjoy the greatest opportunity to impress new visitors.